SANTA CLARA, CALIFORNIA – The number two overall pick in the 2006 draft, legendary USC Running Back Reggie Bush, agreed to undisclosed terms with the San Francisco 49ers on Saturday. After visiting with the 49ers on Wednesday and then the New England Patriots on Friday. Reports said that he left New England without a deal offered. Bush is now a 30-year-old veteran who’s recently had a problem staying healthy in his last couple seasons. He has missed 8-games over the past two seasons. He has only played a full 16 game schedule twice in his NFL career. Bush joins a 49ers backfield that could use his multitalented skill-set. Possibly play the role of a 3rd-down running back and in most passing situations. 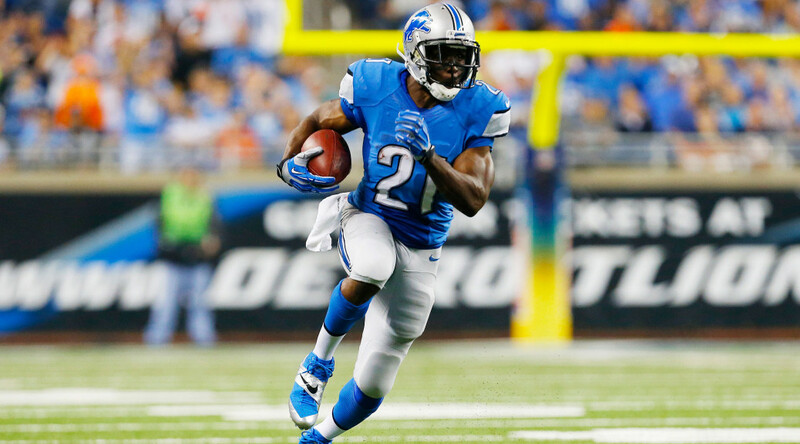 Bush rushed for 297 yards and also had 253 receiving yards in 11 games last season for the Detroit Lions. He was slowed by an ankle injury. He’s spent two years with both the Detroit Lions and Miami Dolphins after playing his first five seasons with the New Orleans Saints who drafted the Heisman Trophy winner. Baalke envisions a running back-by-committee approach. Bush will complement Carlos Hyde and Kendall Hunter in a 49ers backfield that will be without Frank Gore for the first time since 2004. Gore, the 49ers’ all-time leading rusher, signed a three-year contract with the Indianapolis Colts last week after pulling away from the Philadelphia Eagles offer. The 49ers lost a sixth starter from last season: cornerback Perrish Cox, who agreed to join the Tennessee Titans (three years, $15 million, according to the Baltimore Sun). The 49ers also added veteran cornerbacks Chris Cook and Shareece Wright who agreed on one-year deals. Wright led the league in pass interference penalties during his final season with the Chargers. He spent the last four years in San Diego. He reportedly got a $4 million deal that includes $1 million in incentives.